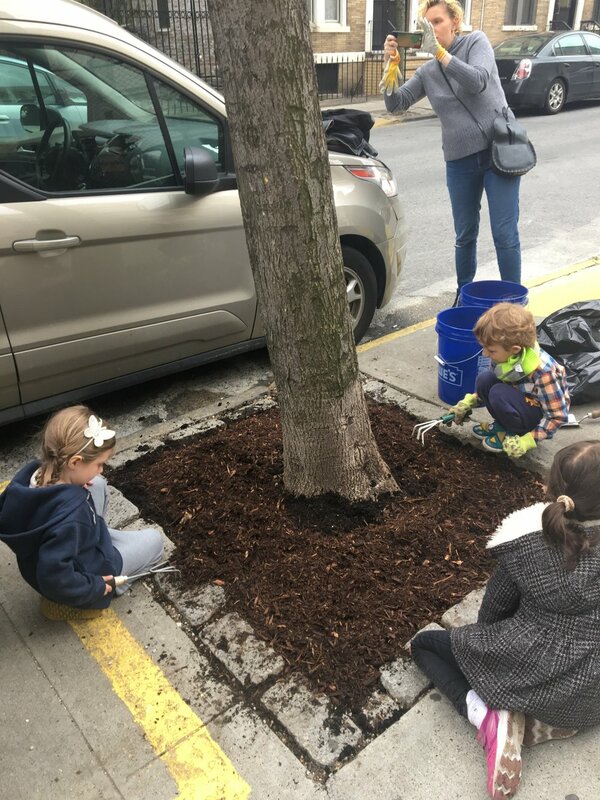 On Earth Day, Greening Greenpoint worked students and families of Greenpoint Eco-School PS 31 to steward street trees surrounding the school! 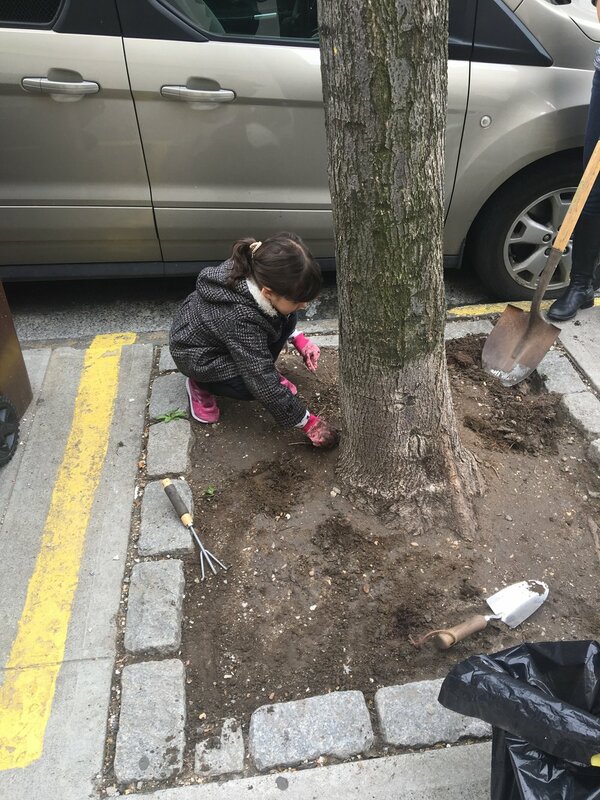 Volunteers participated in hands-on tree stewardship where they cleaned, weeded, and mulched trees. 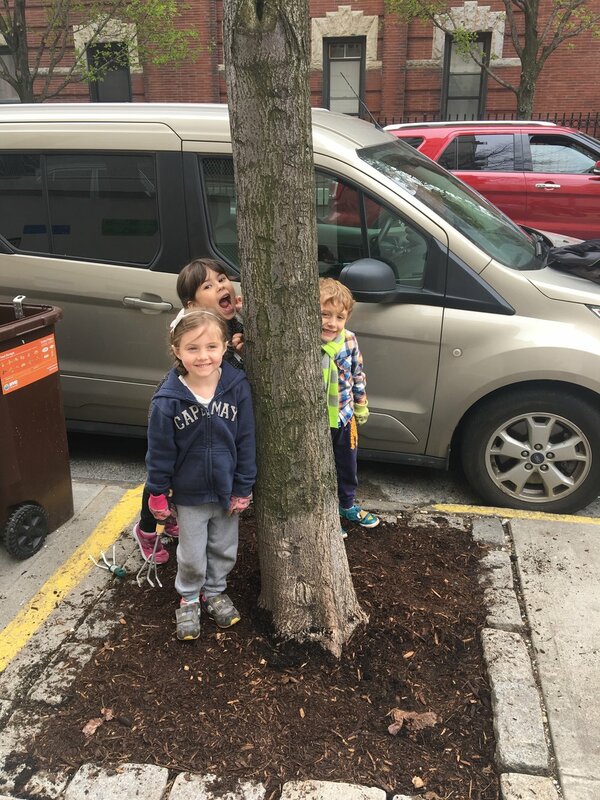 Newer Post75 New Trees Planted in Greenpoint Yards! 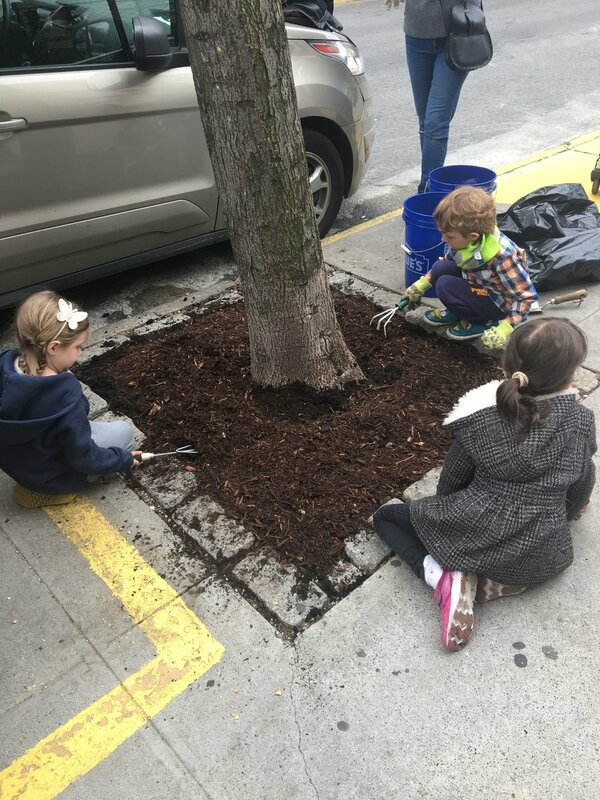 This project is made possible with funding provided by the Office of the New York State Attorney General and the New York State Department of Environmental Conservation through the Greenpoint Community Environmental Fund.